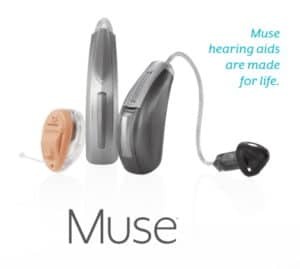 Starkey’s next-generation hearing aid “Muse” takes care of these problems and improves quality of life by providing a natural and personalized hearing experience. The Starkey Soundlens 2 is the evolution of the Soundlens hearing aid, the first and most popular Invisible in the Canal (IIC) hearing aid on the market. The Soundlens 2 features the latest digital advancements and technologies. 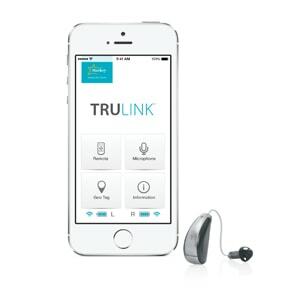 It’s the smallest, most advanced hearing aid made by Starkey and features a wide range of features designed for noise reduction and speech recognition. Voice IQ2: Leading noise reduction feature; works in tandem with inVision Directionality to reduce listening effort and cognitive fatigue. Sound Enhancements: Updated signal processing architecture to enhance sound quality. Purewave Feedback Eliminator3: Offers feedback-free and comfortable listening no matter what they’re doing. Acoustic Scene Analyzer: industry-leading directional system is designed to perform best in highly complex backgrounds of noise. 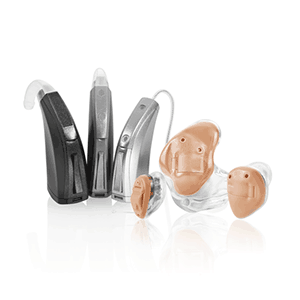 Hydrashield 2: Nanocoating that, combined with SoundLens 2’s unibody construction and smart component placement, makes the hearing aids durable than ever before. 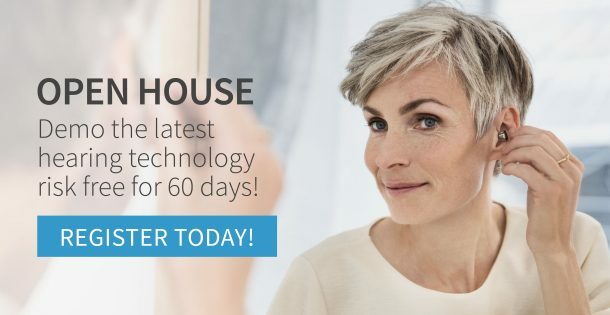 Starkey’s Z Series line of hearing aids is the next generation of hearing technology, with a wide range of features provided by the new 900sync™ Technology. Available in a wide variety of styles. Ideal for noisy environments such as restaurants or gatherings. State-of-the-art wireless streaming using the SurfLink® Mobile 2 and SurfLink accessories. 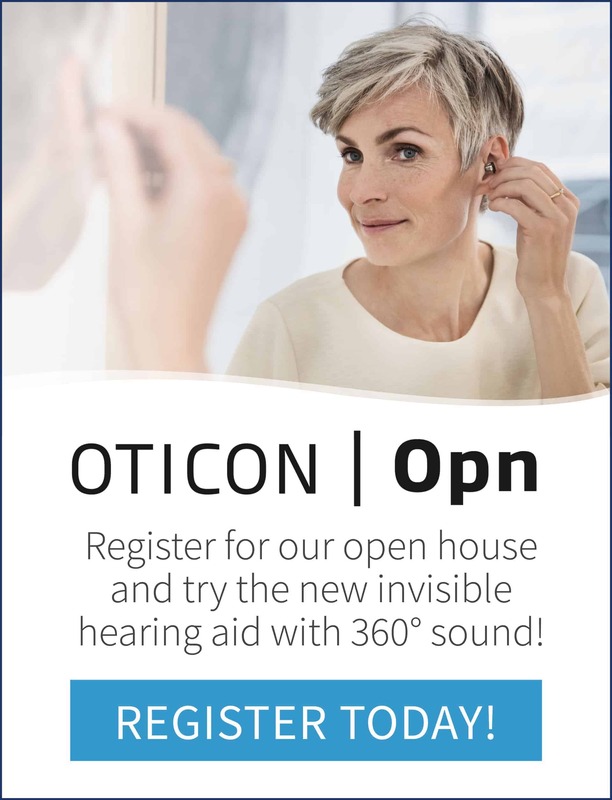 Halo combines Starkey’s superior hearing technology with Apple’s iOS to deliver a solution that makes every aspect of life better – from conversations to phone calls to listening to music. 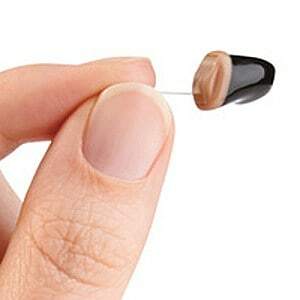 It’s the made-for-iPhone hearing aid that fits your modern lifestyle.